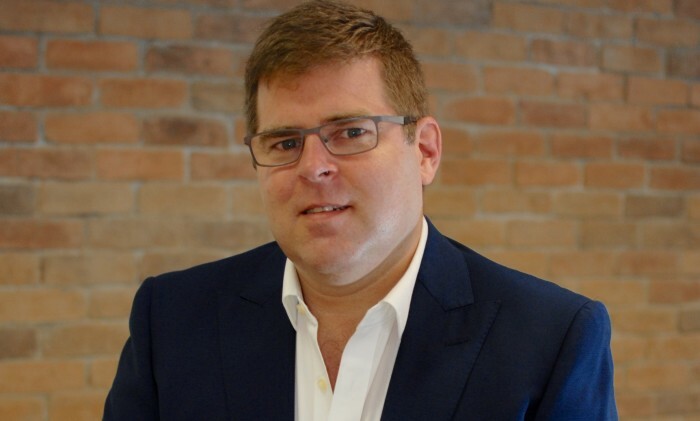 ZenithOptimedia has promoted Gareth Mulryan, currently head of digital Asia Pacific, to CEO Southeast Asia. In this newly-created role, Mulryan will work closely with Gerry Boyle, APAC chairman, and the local market leaders to further develop ZenithOptimedia’s communications offering across the Southeast Asia region. Mulryan will use his wealth of digital experience to transform and grow these markets over the coming years. He will be responsible of integrating digital specialists within market and will work closely with local and regional publishers and technology partners to create innovative solutions for clients. Mulryan will also work with Felix Cartoux, corporate development director, to build the ZenithOptimedia’s business in Southeast Asia through external growth opportunities on a local market basis. Mulryan has been part of the ZenithOptimedia family for more than 10 years and has spent the last seven years in Asia. As well as leading ZenithOptimedia’s digital offering, he has been instrumental in the set-up of ZenithOptimedia’s performance arm, Performics across Asia Pacific. ZenithOptimedia’s Asia Pacific chairman, Gerry Boyle said: “Mulryan has done a simply brilliant job in building Performics across Asia. All our markets in SEA are in transformational mode, and Gareth’s digital nous and unswerving client focus will help our market leaders to deliver new solutions and success for our clients. Over the last four years the Performics brand has grown significantly and now has 12 offices in the region with more than 300 members of staff. Gareth will continue to support in the growth of Performics in the role of Managing Partner, Asia Pacific. Revive Isotonic has launched The Master of Rev Up initiative to encourage tertiary students to get out of their digital comfort zo.. Meanwhile, 28% expect a dip. ..